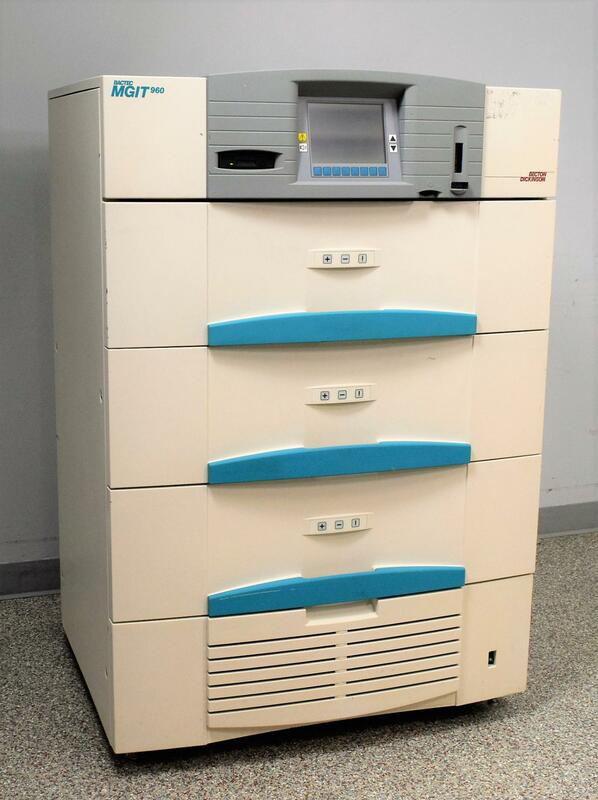 Becton Dickinson Bactec MGIT Mycobacterial Detection System - For Parts . New Life Scientific, Inc. This Becton Dickinson Bactec MGIT is in good condition but is non-functional. left side panel (see photos above). As the pictures show, the machine’s internal parts are in good condition. this MGIT is a great option for someone looking to repair their own.